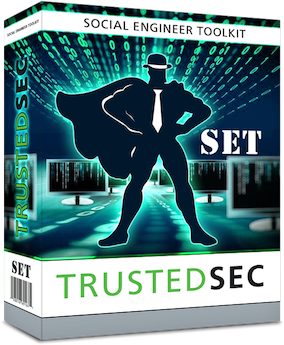 TrustedSec Release the latest version of Social-Engineer Toolkit (SET) as 4.1.3. As most of us know that, It is an open source, python-driven, social-engineering penetration testing framework of custom tools which solely focuses on attacking the human element of penetration testing. It was designed in order to arm penetration testers and security researchers with the ability to effectively test heavily advanced social-engineering attacks armed with logical methods. The Social Engineer Toolkit leverages multiple attack vectors that take advantage of the human element of security in an effort to target attackers.